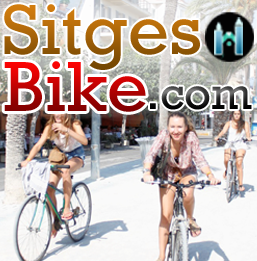 Sitges is a destination, that many travel a long way, to relocate to. From across Europe, Spain, Cataluyna & especially the UK. Requiring shipping, transport services & even Pet Chauffeurs. Additionally, low Sitges rents (relative to London & many cities) result in a lively rental market. And therefore short distance removals, of just a van or large 4×4 size, amounts. With locals moving around the town to check out beach or hillside living. And new arrivals from Barcelona or others looking to move away & try city life.